• Trans-Manchurian: Moscow to Vladivostok via Beijing and Manchuria. 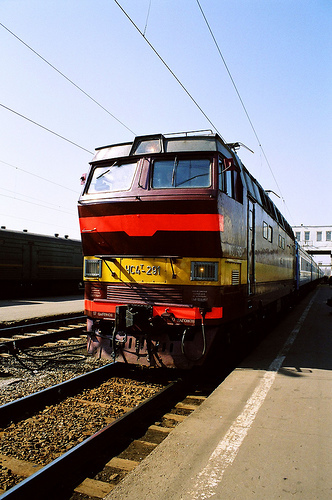 For my adventure, I plan to head on the Trans-Mongolian line to get to Ulaanbaatar. The trains do not run every day. 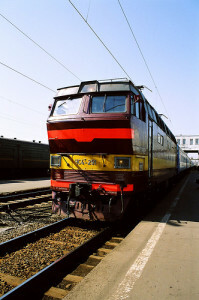 In July 2013, there are two trains that run to Ulaanbaatar (Mongolia). There are three classes of tickets with most tourists traveling in Class 2 or Class 1 unless you really are looking to save money where you would travel in class 3. Class 1 is your own personal room for 2, Class 2 is private room shared with two other people, and third class is an open room where you are joined with 6 people in an area. Price tickets also can vary based on the legs even if the destinations are the same. For example, train #4 costs 340 Euro compared to Train #6 that costs $387 Euro for second class cabin. As point of reference, the cost of a 1st class cabin is ~40% more expensive (553 Euro) for Train #6. The following companies below can help purchase tickets, check train schedules, and learn more about the process. The #4 and #6 both leave at 9:30 at night and arrive at 6:30 a.m. This indicates train leaves at 9:30 on July 4th and arrives at 6:30 am in Mongolia. 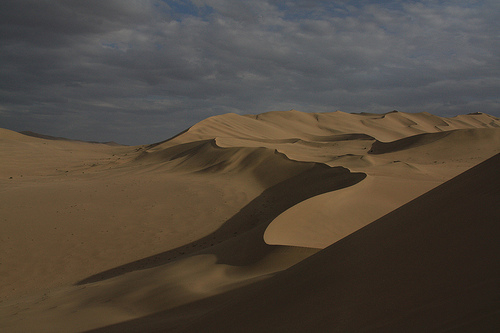 One of the best sites in Mongolia (if not the best) is the Gobi Desert. Some tours will throw in Moltsog Sand Dunes instead of Khongoriin Els to save money. The Khongoriin Els sites are the primary location in the Gobi. It is often common to do a camel ride at the Khongoriin Els. Some of the tours will even spend a complete day doing a tour of the dunes. There are some Gobi Tours that will throw in an extra day in Ulaanbaatar. The most common length for a tour that hits all the hot spots is 4 days (though 5 is common with a day in UB) assuming that you fly to Dalanzadgad. You will also be adding days if you drive from UB down to the Gobi desert. There are also many Gobi tours that spend longer than 4/5 days in Gobi going further up north. I was able to talk with Happy Camel and they are willing to do a three day tour where I will visit all of the locations. This will cost around $600. Overall, the tour operators seem flexible. In the end, they want your business. When in Mongolia, you need to see the step. 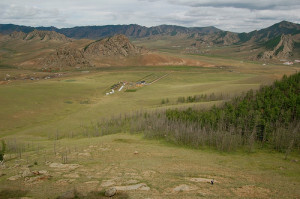 The Terlj National Park is located just outside of Ulaanbaatar (90 minute drive). You can do either a day trip or stay over one night. You are also often given the opportunity to see a huge statute of Chinggis Khaan. One of the more common locations is to visit Turtle Rock. 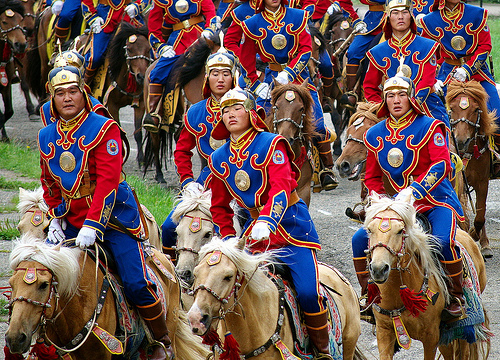 Naadam is the main festival in all of Mongolia. Within in Ulaanbaatar, the festival is on July 11th and 12th. There is also horse racing that occurs on 13th. The Naadam doesn’t just happen in UB but throughout all of Mongolia. While the biggest festival occurs in UB, Darhas and Kharkorin are also known as great locations with a great festival outside of UB. You can get a lot closer if you visit a Naadam outside of the capital. On the 11th, the festival starts at 11 a.m.
Khustai National Park is the opportunity to visit Takhi horses. It is 2 hours outside of UB.